Browsing articles from "Январь, 2016"
We are working to improve our service and quality and to organize workshop you would like to enter. 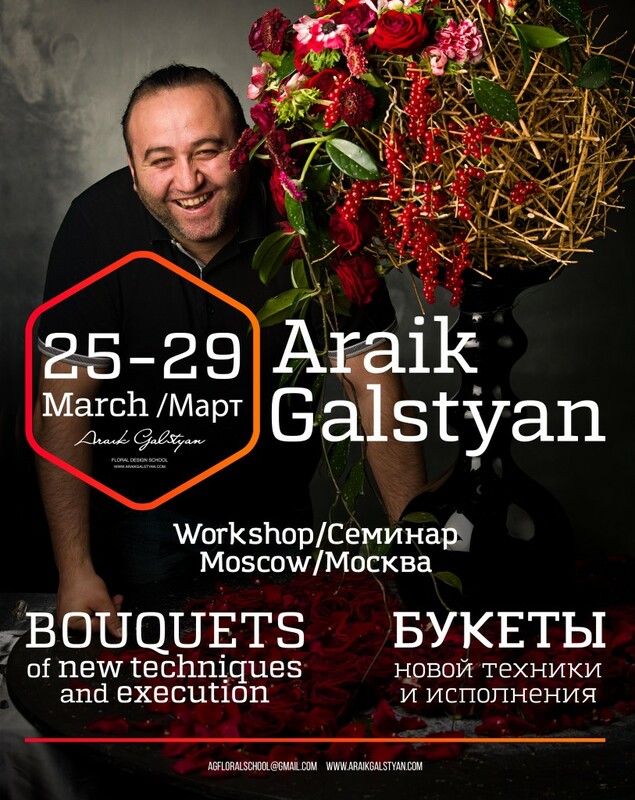 In ARAIK GALSTYAN MOSCOW INTERNATIONAL FLORAL DESIGN SCHOOL was held a final exam of two-year course. 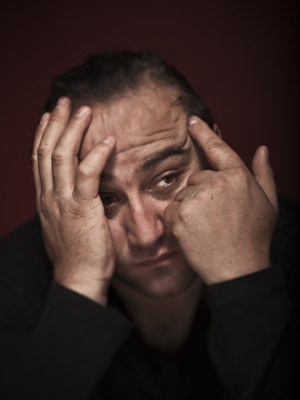 Exam passed three students: Ruslan Valiev, Elena Kostina and Vladimir Savinkov, who brilliantly performed all tasks Examination Commission composed Araik Galstyan and Moniek Vanden Berghe and showed high theoretical knowledge. 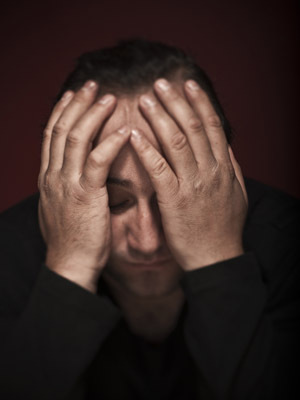 The remaining group of students decided to continue their studies and take the final exam at a later date. 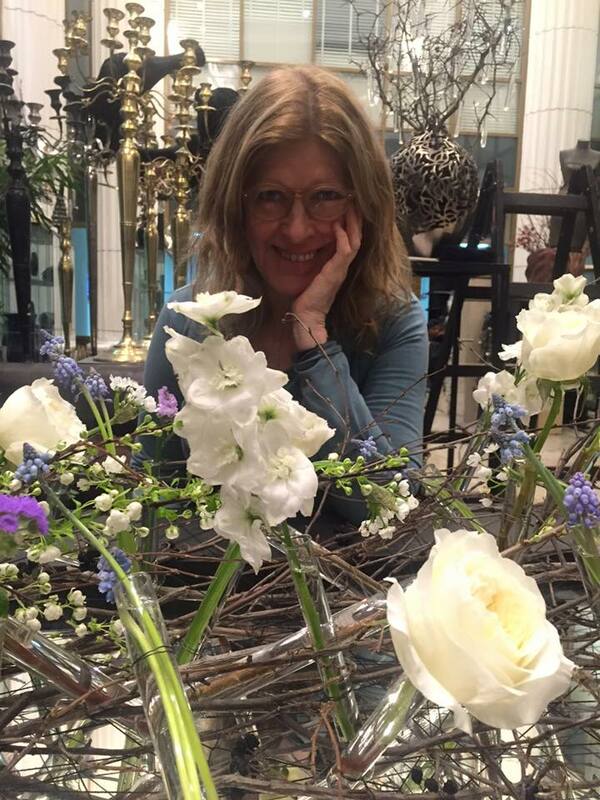 From 17 to 19 January at ARAIK GALSTYAN MOSCOW INTERNATIONAL FLORAL DESIGN SCHOOL was held a unique three-day workshop of famous Belgian florist designer Moniek Vanden Berghe. The theme was the arrangements, bouquets and decoration dedicated to St. Valentine’s Day. Three days in the atrium of the business center «Vozdvizhenka Center» reigned sublime atmosphere of the most romantic holiday of the spring. School students were able to learn from Moniek the latest trends in the design of bouquets to Valentine day, learn the techniques and innovative methods from well known master of floristic. 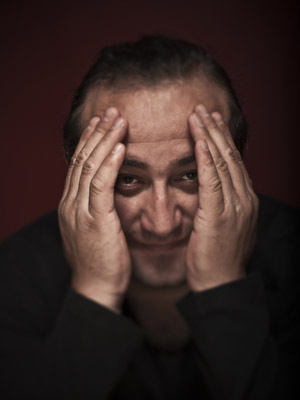 We invite for the workshop of Araik Galstyan in Moscow. March 25-29. 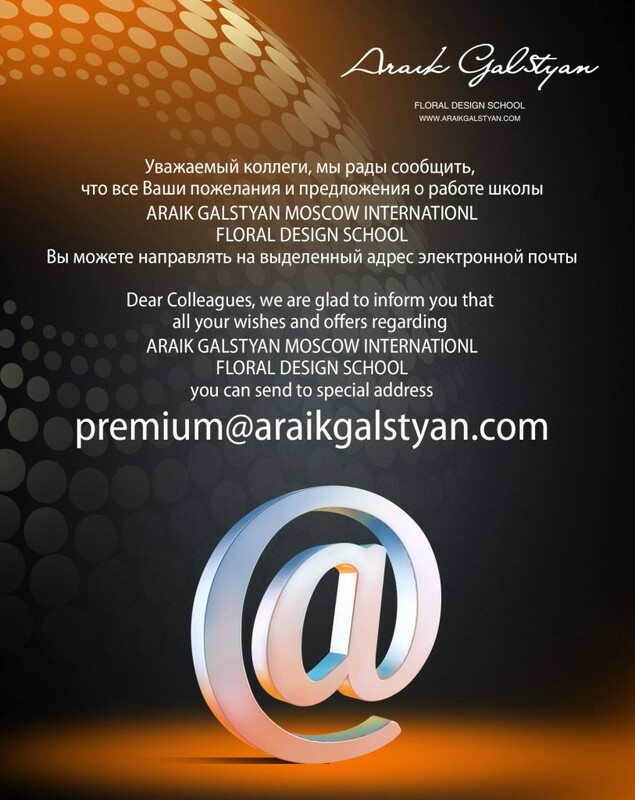 We invite for the workshop of Araik Galstyan in Moscow. 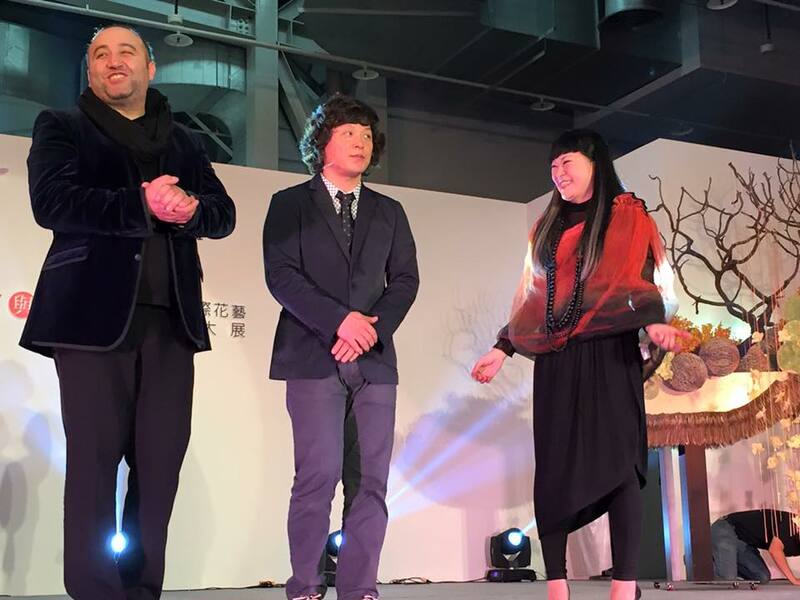 From October 31 to November 8 was held next feast of colors and beauty in Taipei. 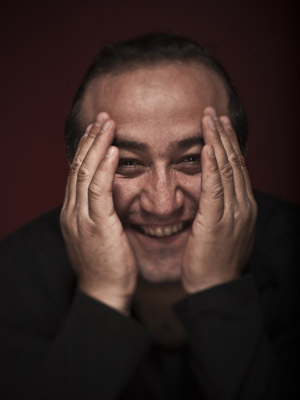 Traditionally, in early November, the China Association of florists organized a competition for professional florists, one of the members of the jury, which has become world-renowned floral designer Araik Galstyan. 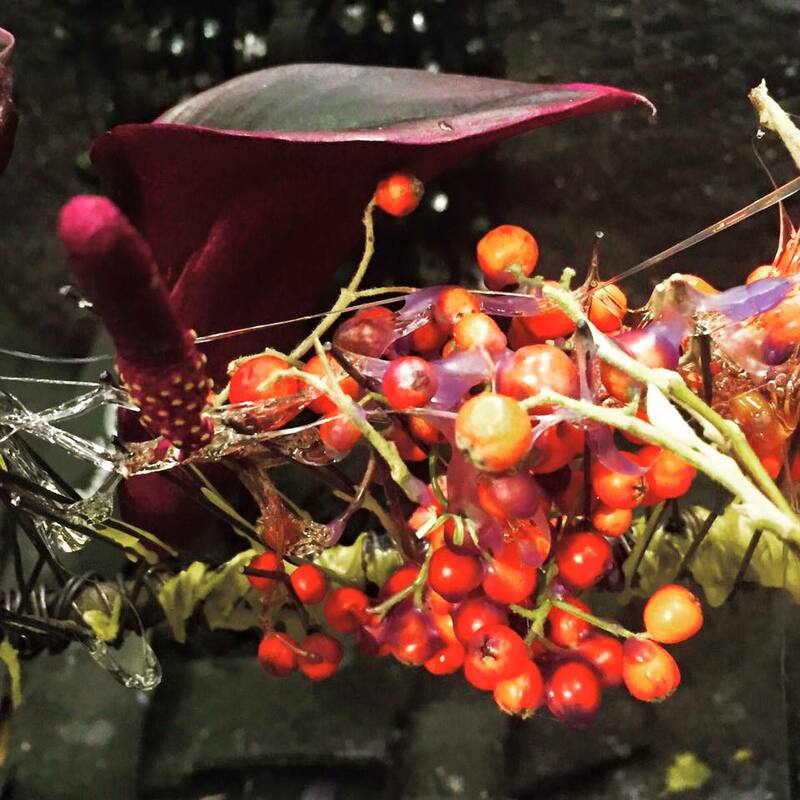 In addition, the competition this year is significant that the two students of ARAIK GALSTYAN MOSCOW INTERNATIONAL FLORAL DESIGN SCHOOL participated in the competition for the best and one of them, Ruslan Valiev represented Russia in the final of the competition and took 7th place. At the end of the contest took a unique gala show, which all participants were able to show the audience the true beauty of beautiful plants. 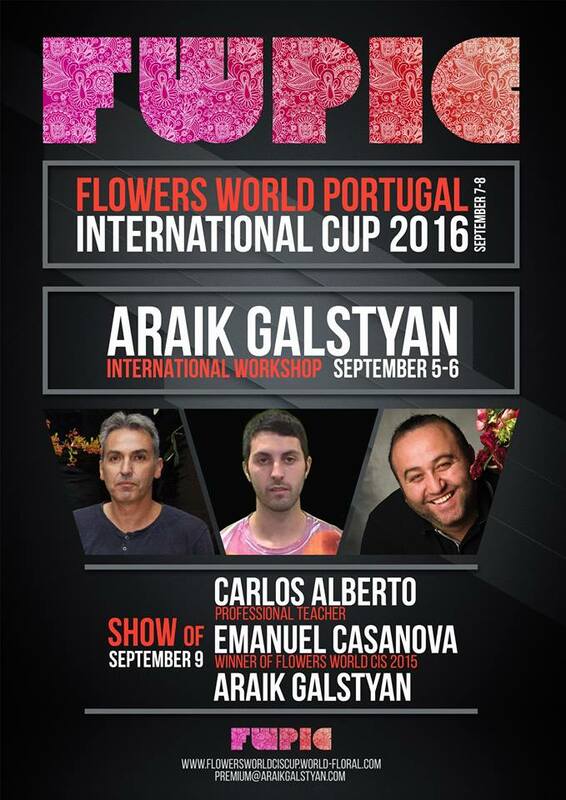 On September 7-8 will be held Flowers World Portugal International CUP 2016. 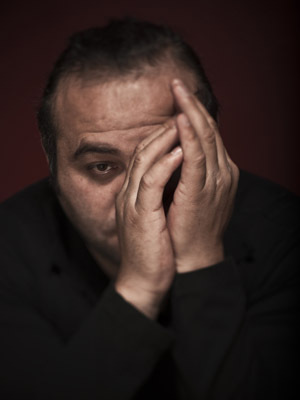 And on 9th of September will be show of Carlos Alberto, Emanuel Kazanova and Araik Galstyan. 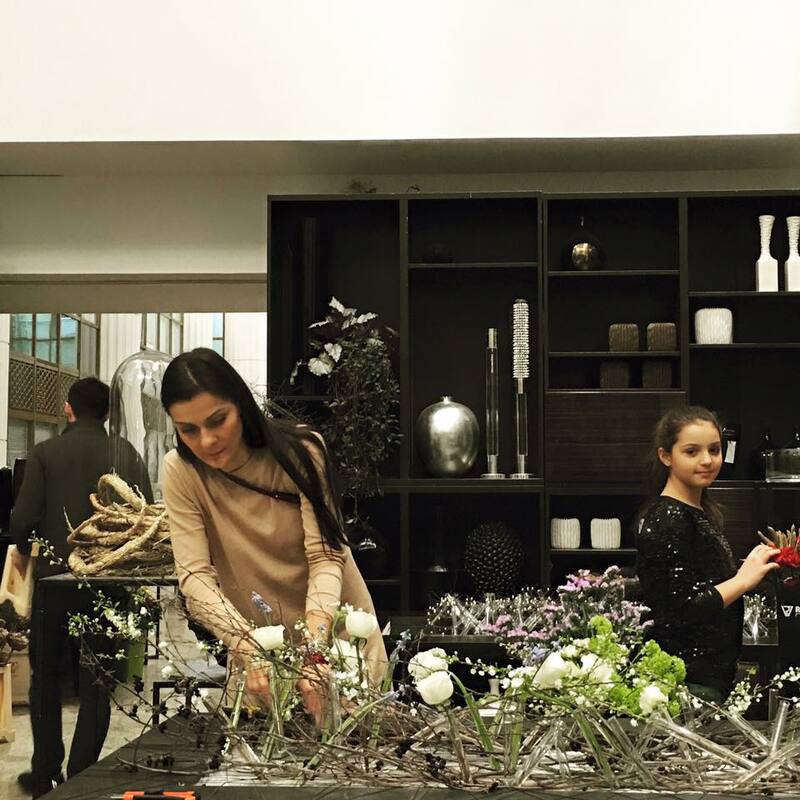 From 11 to 13 December in ARAIK GALSTYAN MOSCOW INTERNATIONAL FLORAL DESIGN SCHOOL hosted the most fabulous Arayik Galstyan’s workshop on the theme of Christmas. Each day of the workshop was devoted to his special subject. December 11, students studied the wisdom of the Christmas table decoration, 12 — New Year’s interior and windows, and 13 — were bouquets, wreaths and composition for Christmas and New Year. Classes are held in the school building, in the light-filled atrium of business center Vozdvizhenka.